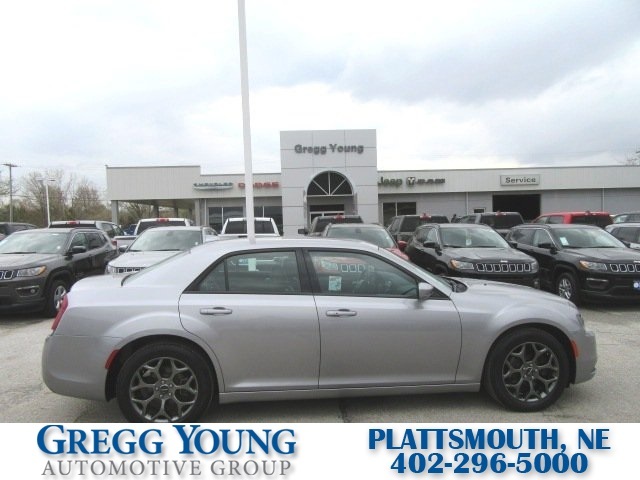 Step up to an ultra-comfortable ride and superior performance with our **One Owner**Accident Free**2017**Chrysler**300S**AWD**Sedan**Navigation**Heated Leather**that's bold and eye-catching in Billet Silver Metallic Clear Coat! 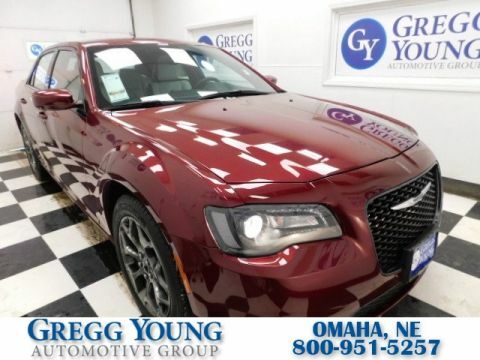 This sedan makes each commute a pleasure with its 3.6 Liter V6 that generates 300hp paired to an 8 Speed Automatic transmission with paddle shifters and Sport mode. 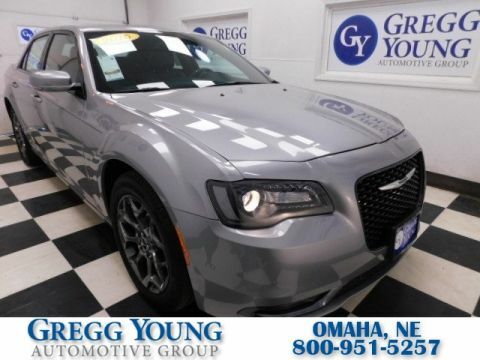 This All Wheel Drive Sedan offers you a powerful ride that's easy and responsive as you attain near 27mpg along the way! The imposing, sporty styling of our 300S is more than adept at turning heads everywhere it goes. 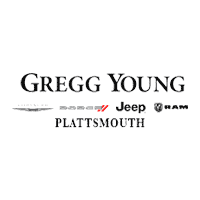 It's undeniably beautiful with a distinct grille and gorgeous alloy wheels. Open the door to our 300S and feel empowered surrounded by upscale finishes and diligent attention to detail. 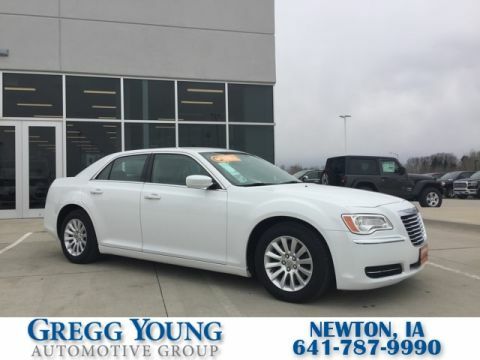 As you relax in your heated leather power-adjustable sport seat, take note of remote start, keyless entry/ignition, dual-zone automatic climate control, sunroof, navigation, and a rearview camera. The easy-to-use Uconnect system features a prominent touchscreen, Beats Audio, Apple CarPlay/Android Auto compatibility, available satellite radio, USB ports, Bluetooth, voice command, and an auxiliary input jack.